As a bride-to-be, this what I've been asking myself. I think I've answered that question with my fragrance choice. Thank you Mary-Kate and Ashley Olsen! 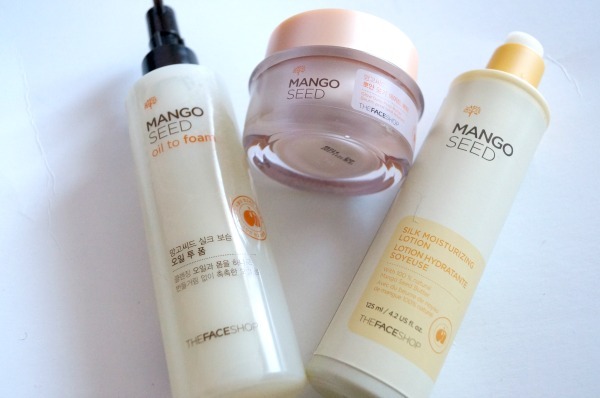 THEFACESHOP came out with their mango seed line I had to try it. In the island, mango seeds are commonly discarded after eating. Did you know that mango seeds can survive 300 years in harsh environments? 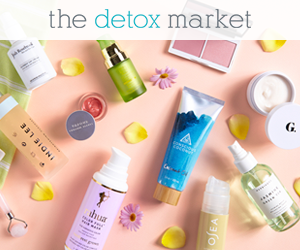 Now "one of nature’s best-kept secret" can help you revive your skin. 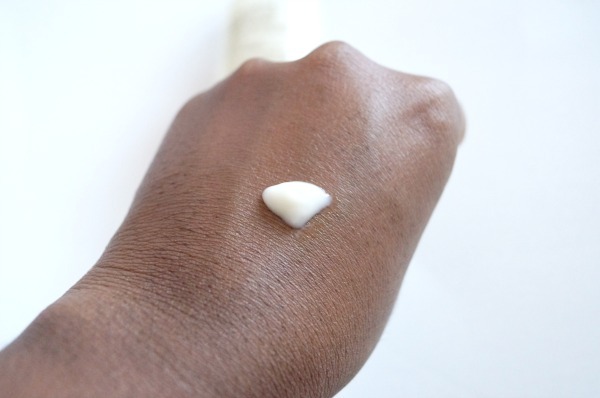 One of my current favourites is the Mango seed oil to foam cleanser. You get the benefits of a cleansing oil (the new it product) and a foam ($15.00 CAN). 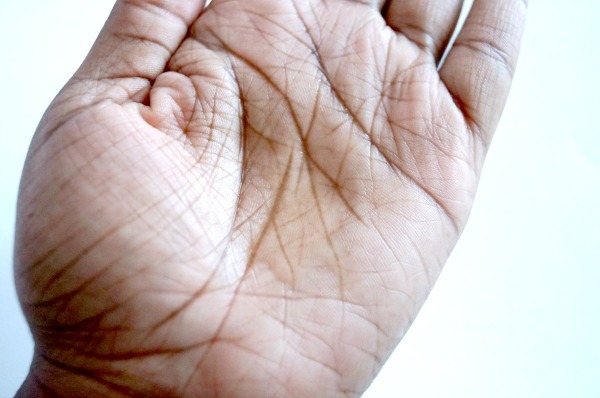 Start off by wetting your face, squirt some oil in your hands and once you start to massage it into your face- it turns into a rich foam. After super soft skin is yours! Last week, when it was colder, I was rocking the Mango seed date-prep butter ($32.00 CAN). I didn't have a date everyday but I did have extreme moisture. It's nice and thick, definitely what I needed to hydrate. It contains Fair Trade ingredients from Sudan, Africa. This week is the perfect time to use the Mango seed silk moisturizing lotion ($26.00 CAN). Made with 100% mango seed butter it's a silky and doesn't have a heavy texture/formula. 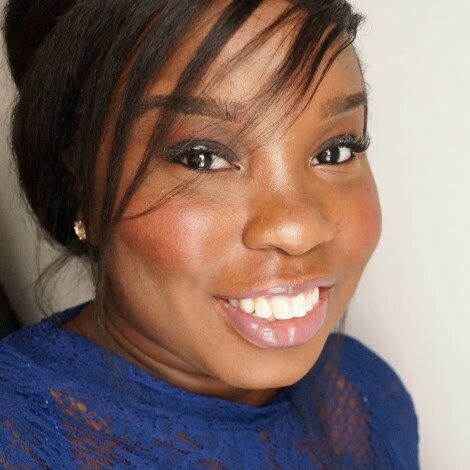 Is there a product here that you would like to try? I know everyone has an interesting antiperspirant story. I'm so over messy and wet formulations. It's time that something new came along. 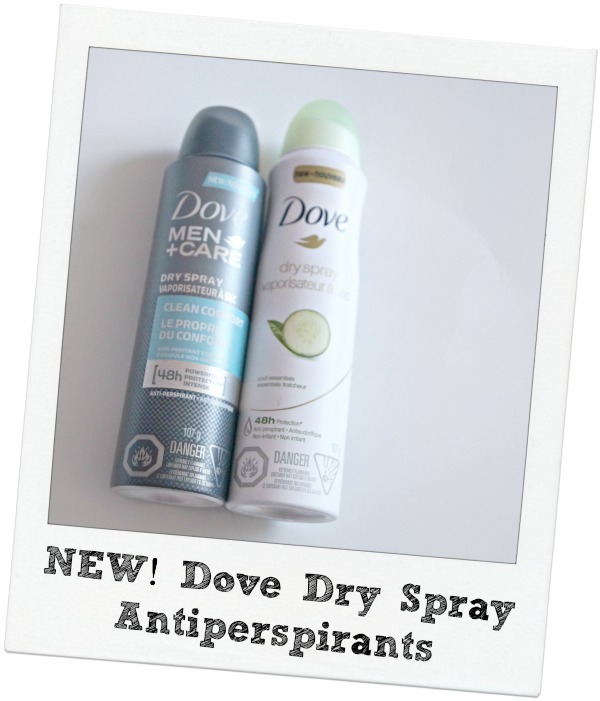 Hello Dove Dry Spray Antiperspirants ($5.99 CAN)! Dove offers the option for men+care as well. I love when brands revamp old favourites. 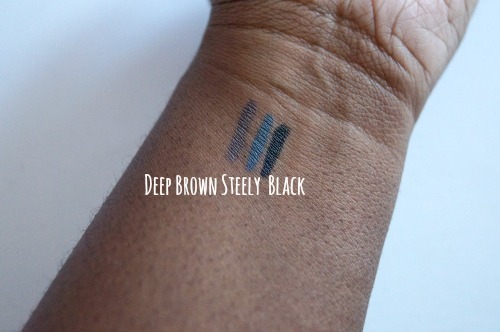 Mary Kay® has reworked their eyeliners and I'm a fan! 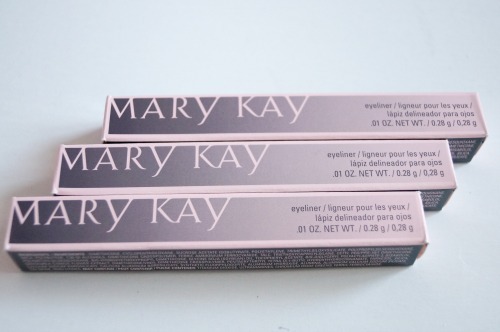 The new Mary Kay® Eyeliners ($16.00 CAN) are more long lasting and pigmented. Retractable pencil tip + built-in shaper. Soft tip with extra glide. 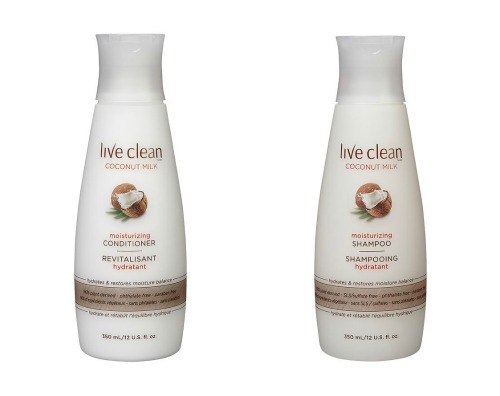 I was very excited to try Live Clean coconut milk moisturizing shampoo and conditioner. As an island girl, I grew up with coconut at the stable. This is because it was a staple in my parents upbringing. It's one of those super fruits that can be used to eat and use topical. Love it in my hair! It wasn't heavy but it hydrated my hair. Overall my hair was very soft. 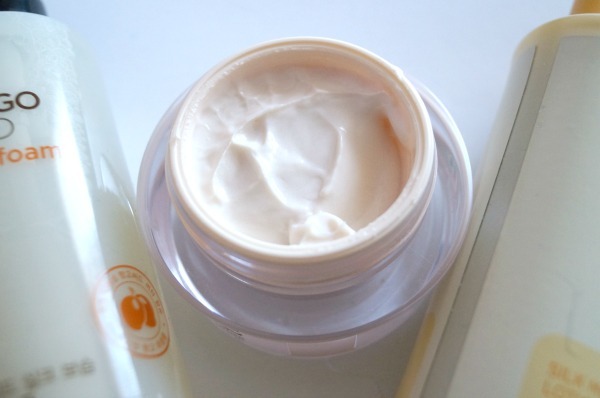 Both products are free of- petroleum, paraben, silicone, phthalate and phosphate. Once you're ready to shed that extra winter "fur"... You should really try the Venus Swirl. The new Venus Swirl™ razor ($12.99 US) has FLEXIBALL™ technology. Which allows the razor to navigate your imitate areas with no issues. I found that it has taken longer for my hair to grow back because of the microfine comb that guides your hair to blades. No hair is left behind. Plus the five contour™ blades have thinner, finer edges – the thinnest in Gillette’s history.